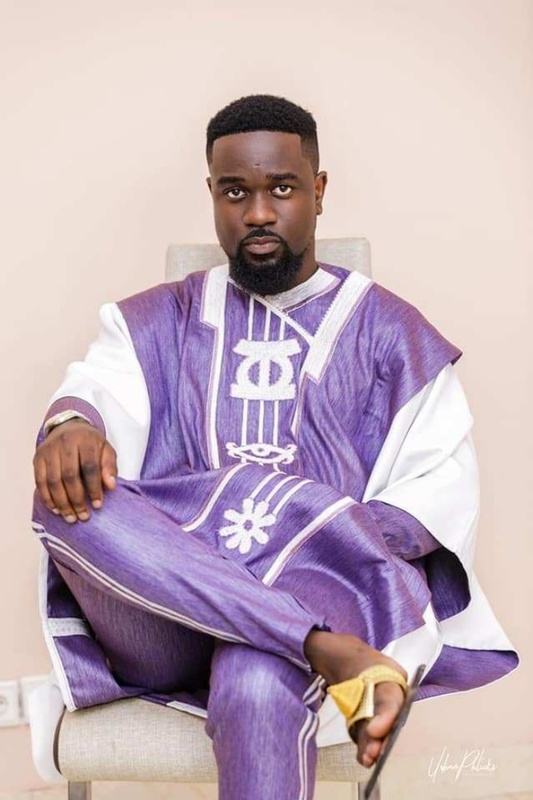 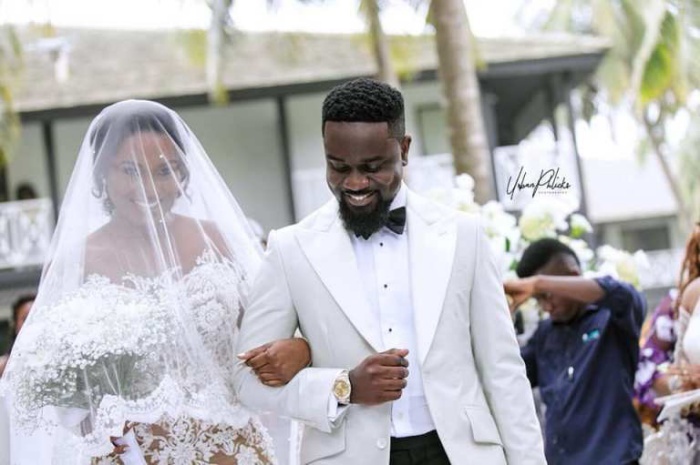 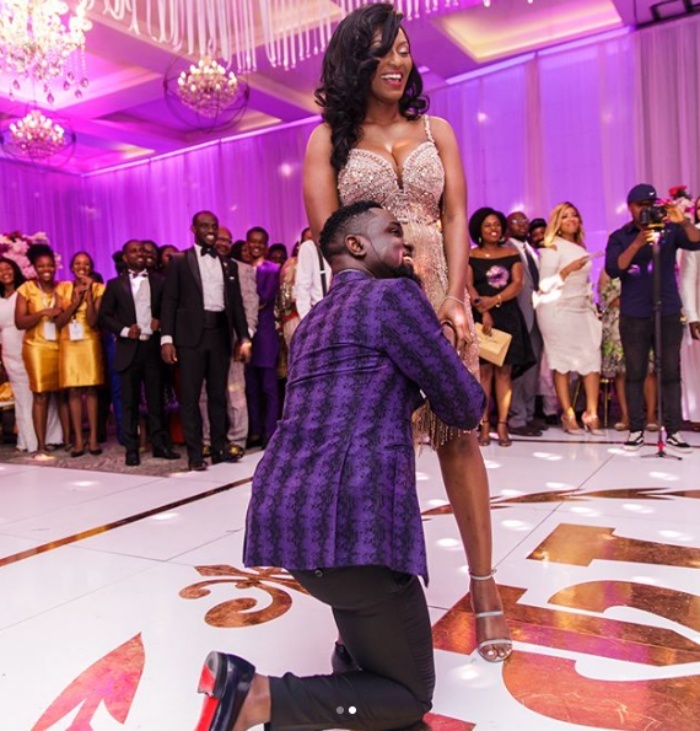 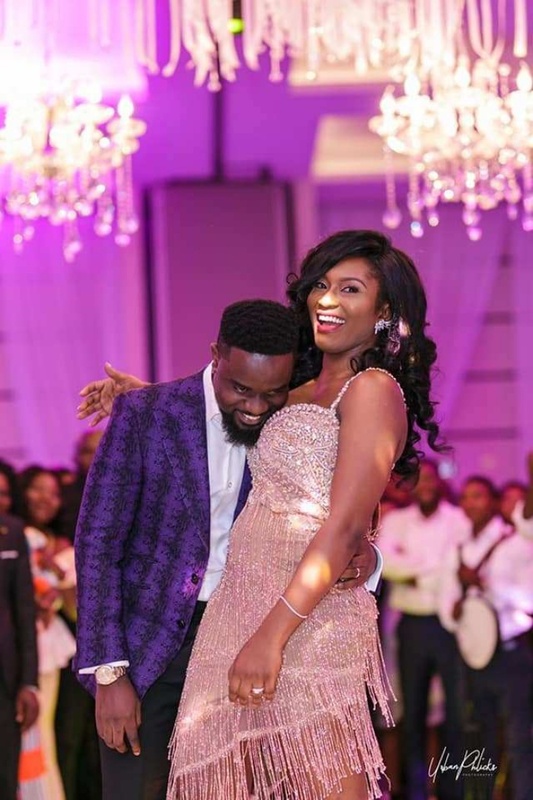 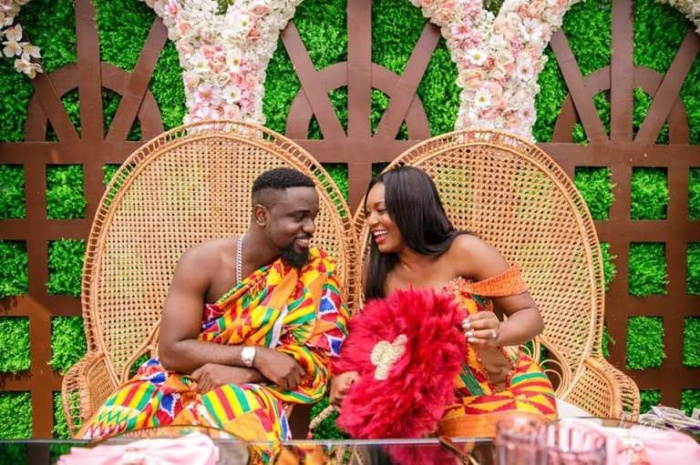 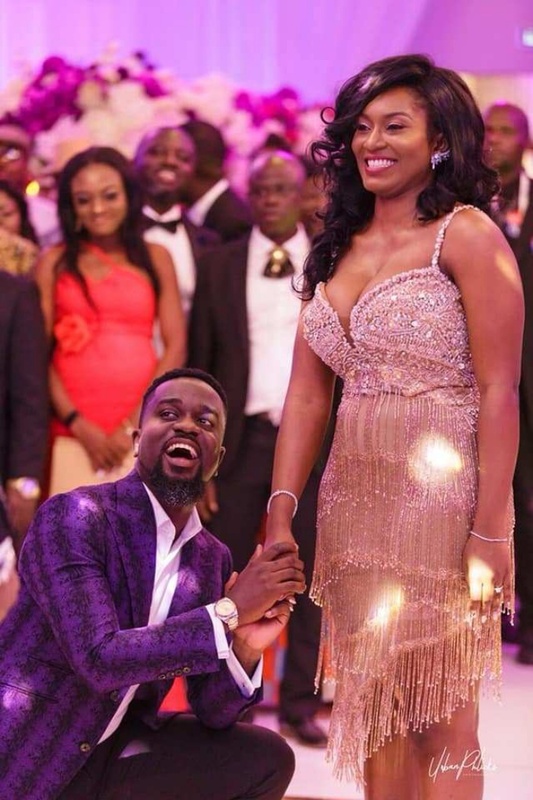 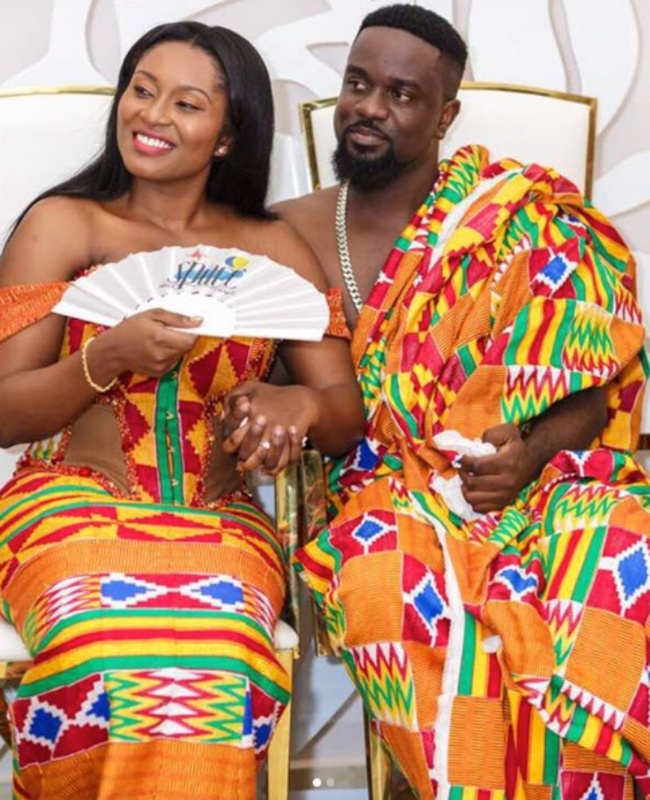 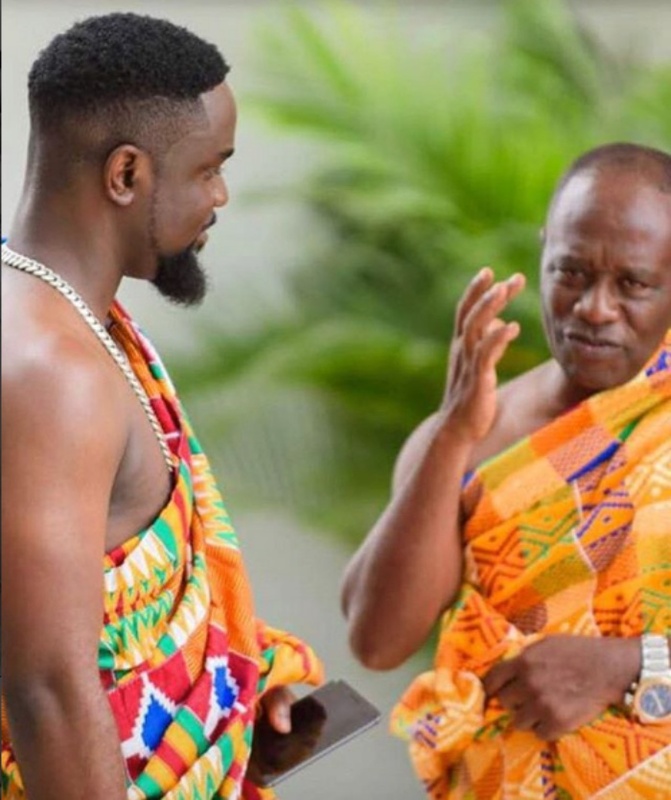 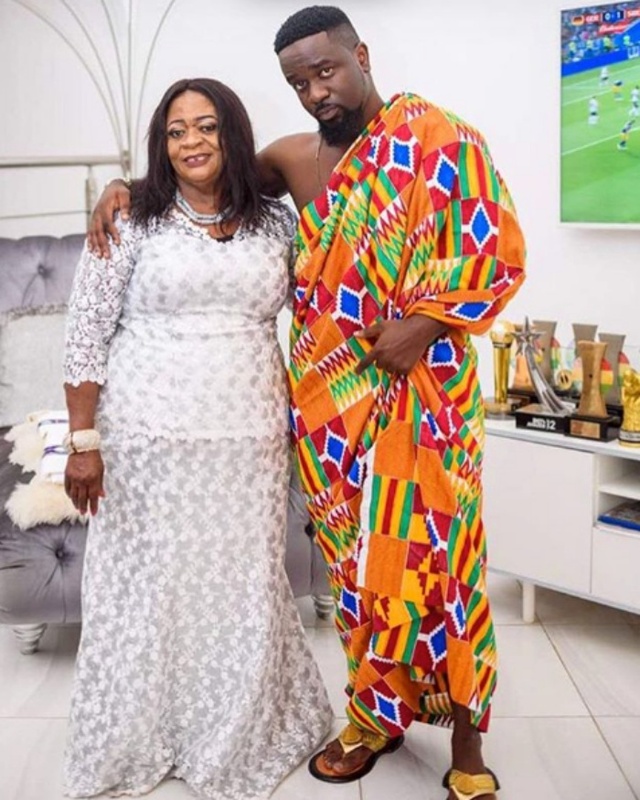 After allowing some unpleasant images from the most anticipated wedding to flood social media, official photos from the wedding ceremony of Africa’s number one Rapper Sarkodie and his wife Tracy, is finally out. 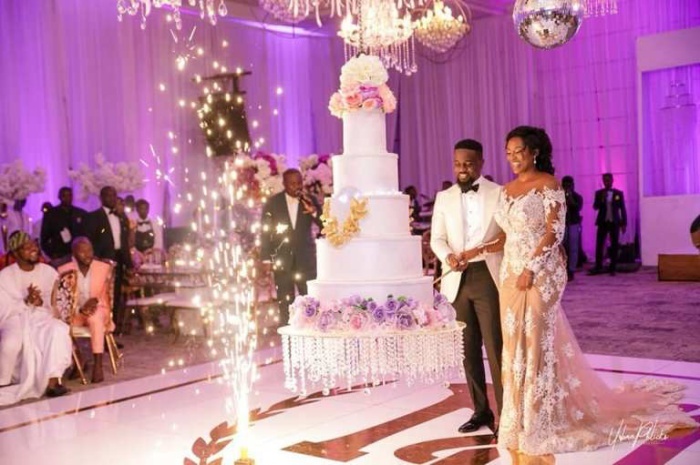 Sarkodie and Tracy had their white wedding ceremony on Saturday, July 21, 2018 at a private ceremony inside the Labadi Beach Hotel, Accra. 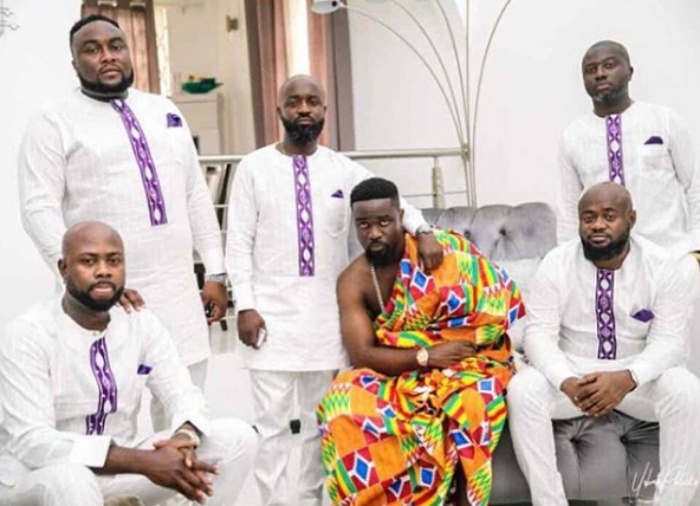 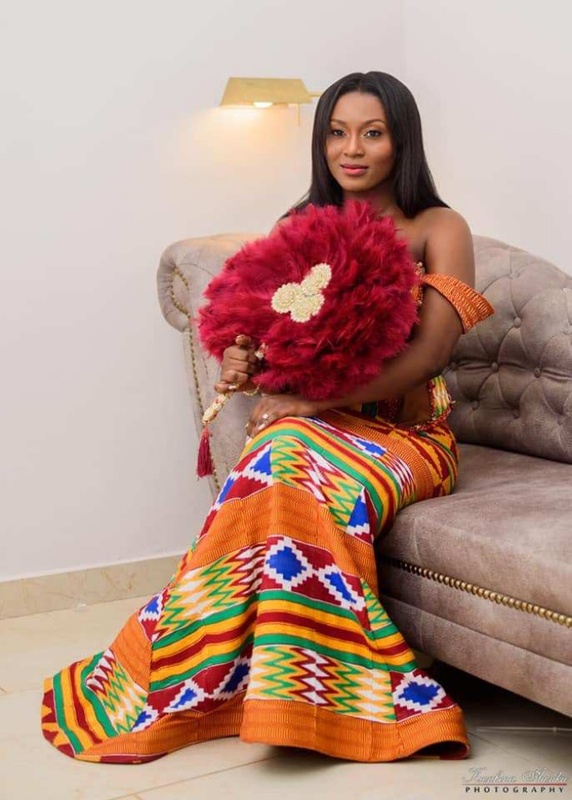 The traditional ceremony had already taken place on Thursday July 19, 2018 week in Tema. 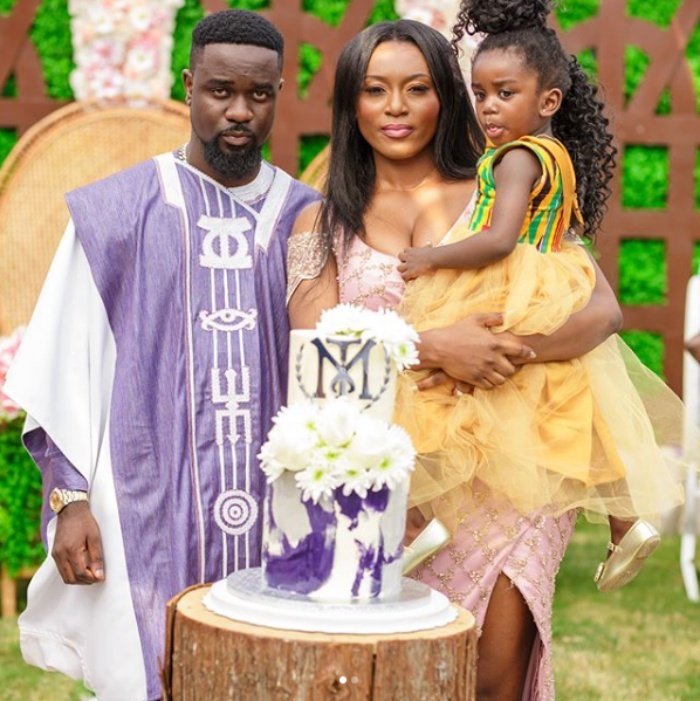 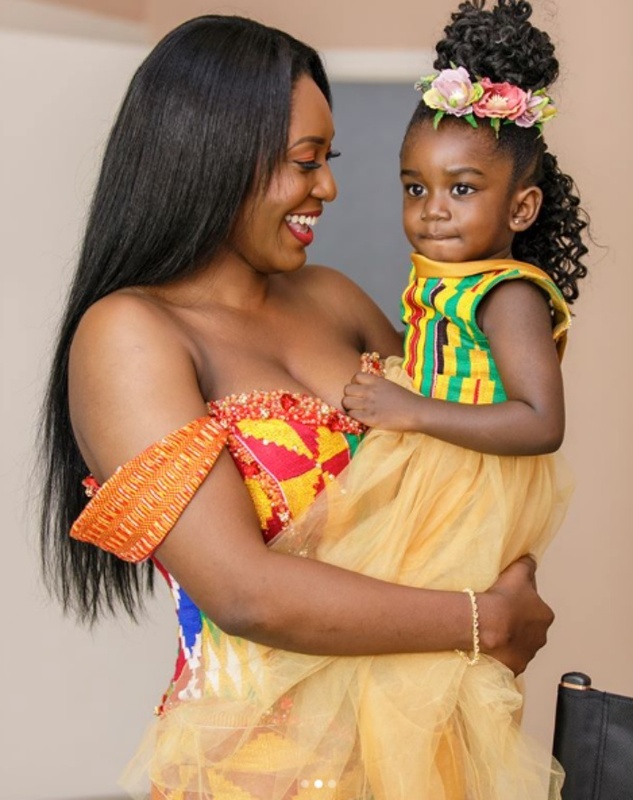 Sarkodie and Tracy have been dating for over a decade and are blessed with a daughter. 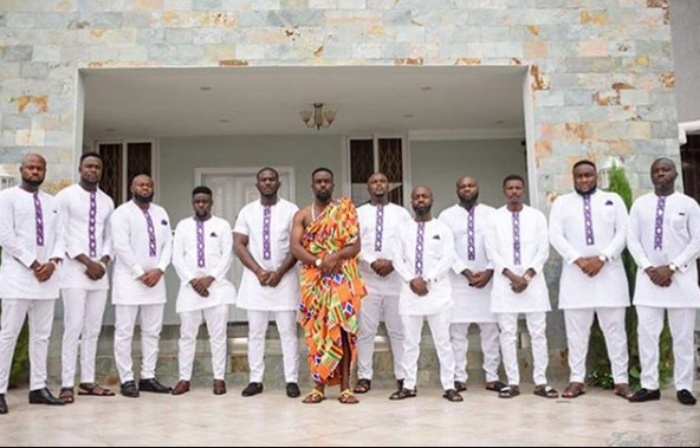 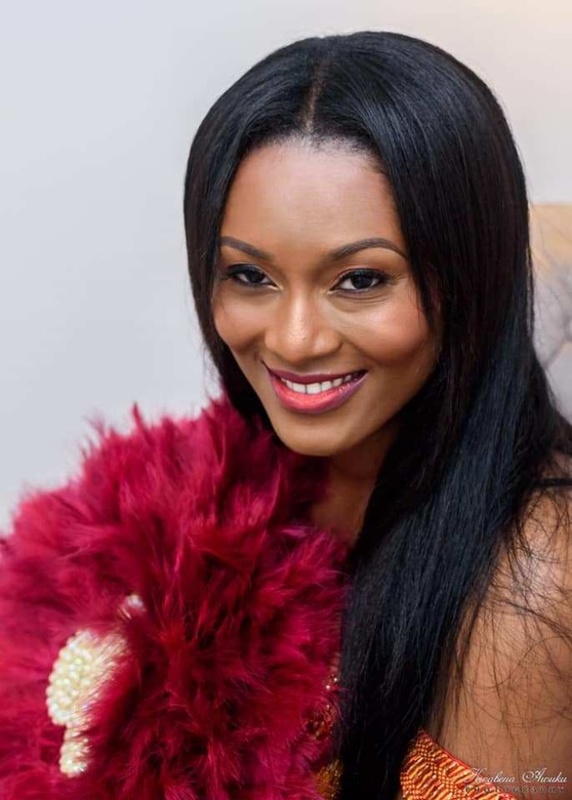 Below are official photos from the marriage ceremony which took place over the weekend.